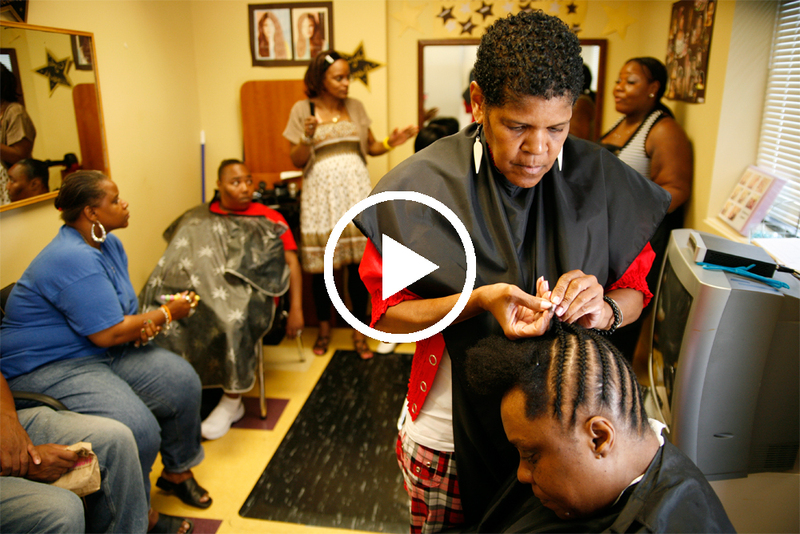 Hollywood Beauty Salon has been awarded a 2016 SAMHSA Voice Award! 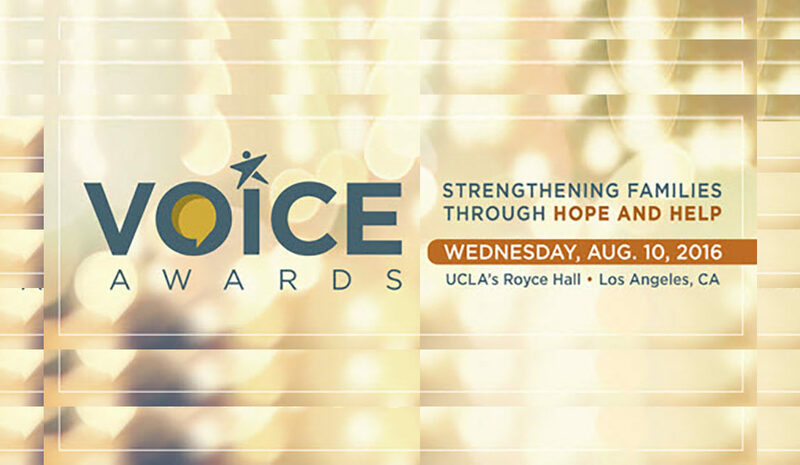 The annual Voice Awards program honors consumer/peer leaders in recovery from mental and/or substance use disorders. These leaders play a vital role in raising awareness and understanding of behavioral health issues. They are sharing their stories of resilience and recovery to reduce the discrimination and misperceptions associated with behavioral health conditions. The awards program also recognizes television and film writers and producers who give a voice to people with mental and/or substance use disorders. They incorporate dignified, respectful, and accurate portrayals of these individuals into their scripts, programs, and productions. Through their work, audiences can experience the stories of people with behavioral health challenges and embrace the hope and promise of recovery from these conditions. Together, these two groups of leaders demonstrate that people with mental and/or substance use disorders can and do recover, lead meaningful lives, and contribute to their communities. The Voice Awards program is sponsored by the SAMHSA Center for Mental Health Services (CMHS), which is part of the Department of Health and Human Services (HHS). The awards program broadly defines “consumer/peer leader” as a person who has received or is receiving services for a mental and/or substance use disorder. View the full list of 2016 Voice Award winners.